This individual pollen grain or spore does not have a taxonomic identification. Can you help? Fossil. 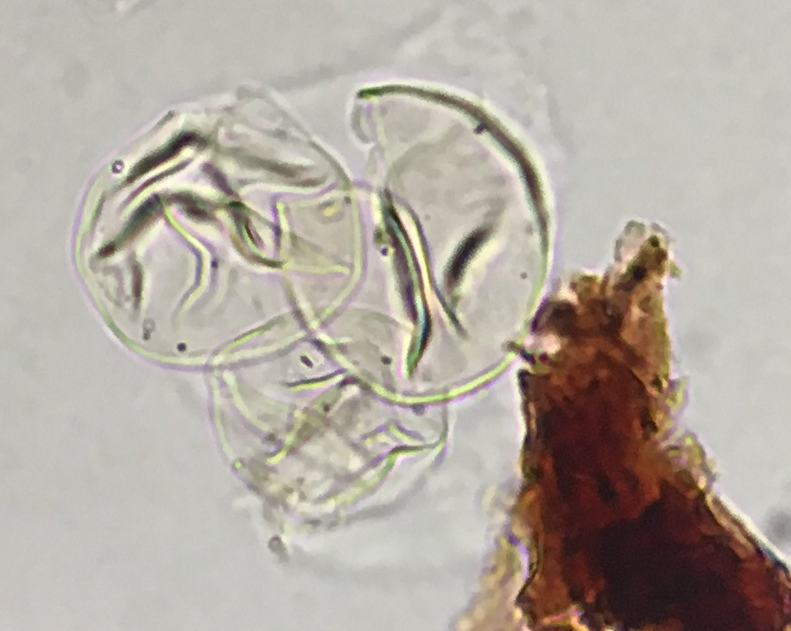 This grain or spore was taken from a sediment core or other environmental archive. Log in to identify this specimen. The Global Pollen Project is funded via the Natural Environment Research Council of the United Kingdom, and the Oxford Long-Term Ecology Laboratory.